The Pirouette Bracelet adds a dash of contemporary elegance to your outfit. 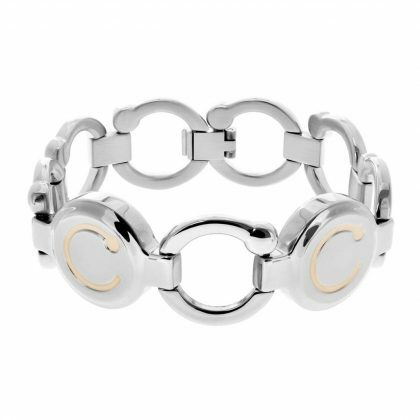 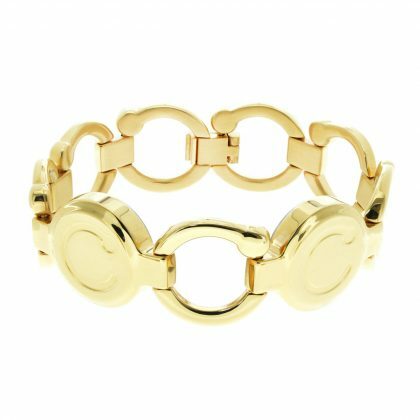 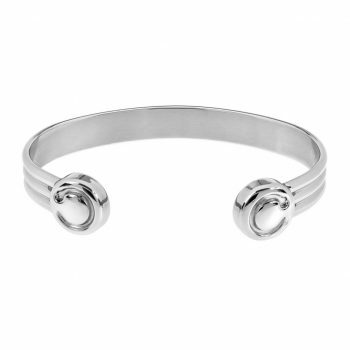 This stylish link bracelet is designed to be worn loosely on the wrist. It contains two (2) magnetic modules. 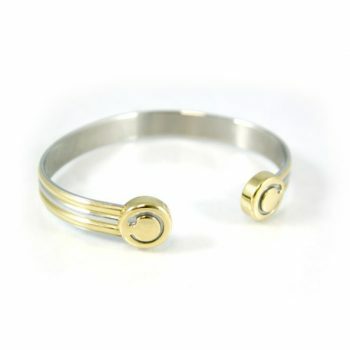 Available in stainless steel, gold plate or rose gold. 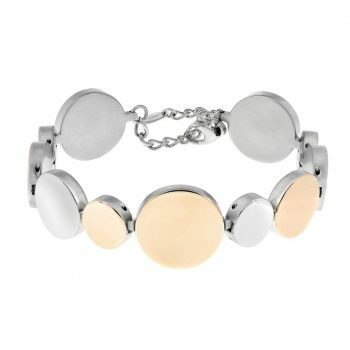 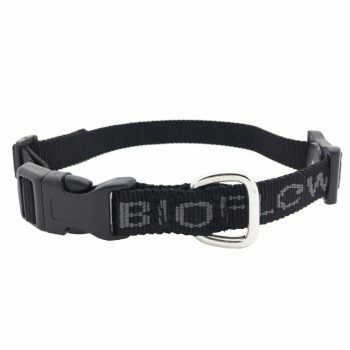 The Pirouette Bracelet is Bioflow’s most popular deign. 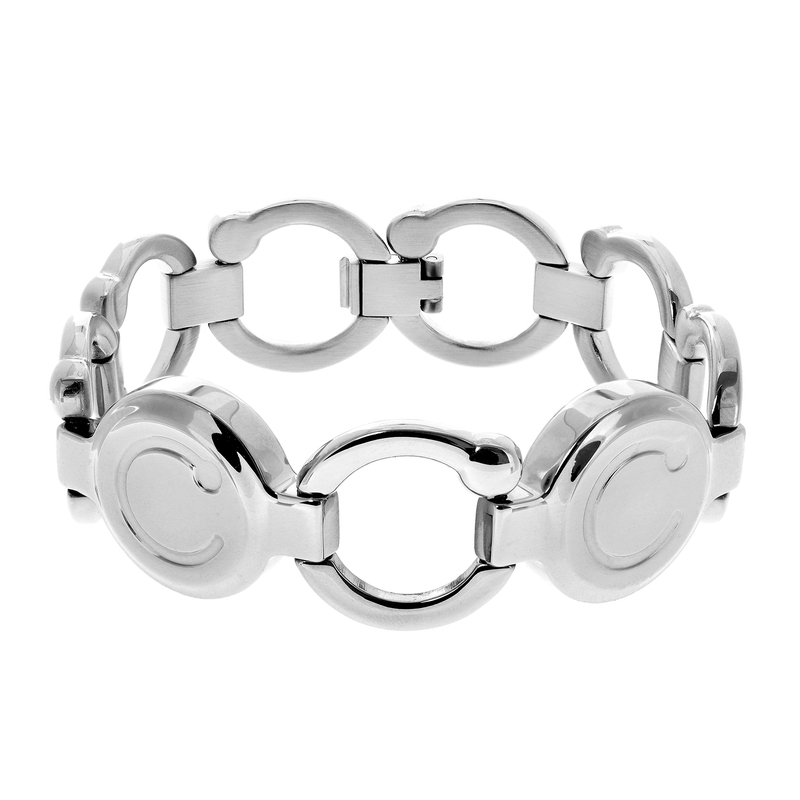 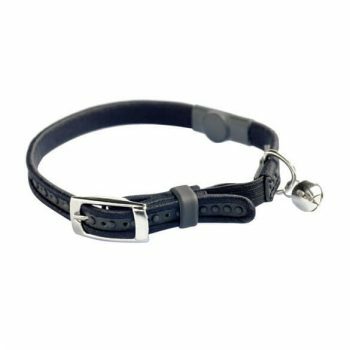 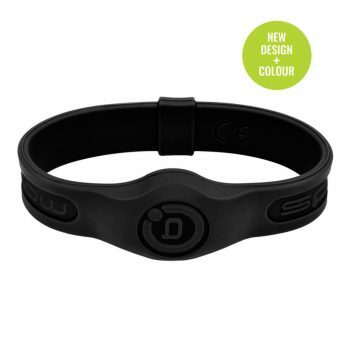 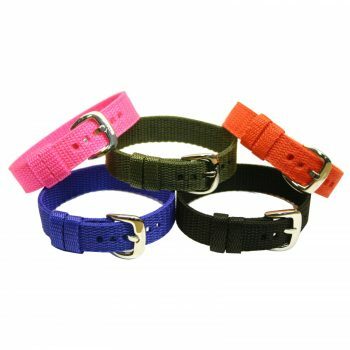 The stylish link bracelet is designed to be worn loosely on the wrist. It contains Two (2) CRP magnetic modules to assist with pain relief. 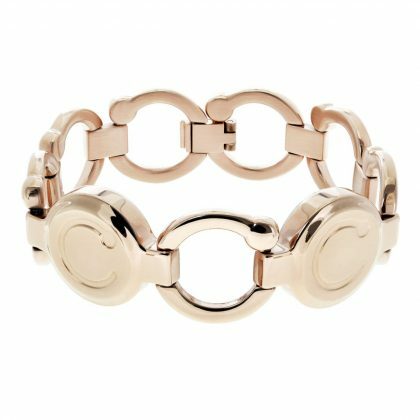 Add a dash of contemporary elegance to your outfit.